Dominick Higgins kidnapped and robbed victims, police say. A teenage gunman is in custody after a weeks-long crime spree that included back-to-back kidnappings in June, authorities say. 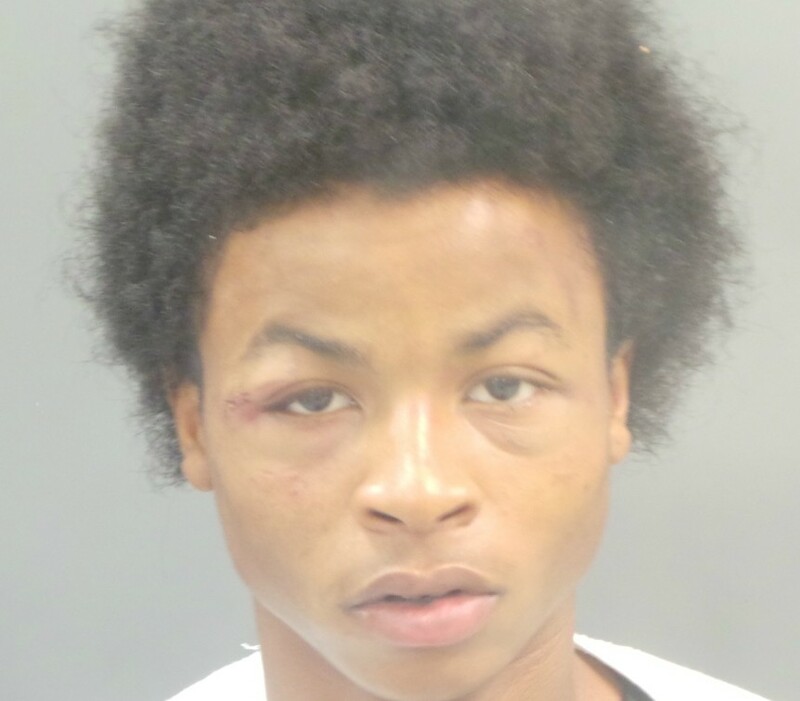 Dominick Higgins, 18, and an accomplice in a hooded sweatshirt ambushed a man in the early morning hours of June 24 outside the Courtesy Diner on South Kingshighway, police say. The 34-year-old victim later told investigators that he was in the parking lot when two robbers pressed a gun to the back of his head and told him to get in his car. The accomplice drove while Higgins rode with their captive, police say. The man said one of the robbers held a gun against his body. They cruised around for about two hours, zig zagging between ATMs where they tried to use the man's debit card. They were eventually able to withdraw $200, according to court documents. 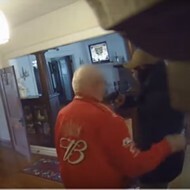 The robbers also went to the man's house and searched it for valuables before they finally returned him to the corner of Kemper Avenue and Kingshighway, just steps from where they had abducted him, according to court records. They made him get out and start walking before they ran off with the man's cell phone, leaving his car and keys. Higgins, baby-faced and small at just five feet two and 125 pounds, is accused of pulling an almost identical crime the next day. This time he was one of three teens who surprised 25-year-old man at about 3:30 a.m. at Kemper and Kingshighway, authorities say. Again the robbers took their victim's car keys, forced him into his own car and took off, backing into a dumpster as they set out. They apparently planned to hit some ATMs again, but this victim didn't have any bank cards, police say. After two hours of driving the man around at gunpoint, they dumped him out at Kemper and Kingshighway. This time, though, they kept the car and sped off, authorities say. Police were still investigating the kidnap robberies on July 18 when a 26-year-old man walked into the Southwest Precinct and told them someone had shot at him, hitting the front passenger door of his car. The bizarre story he relayed to police ended up helping them crack the other two cases. 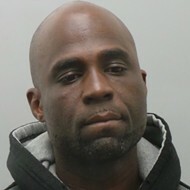 The man told officers he was eating at a Denny's in south county when he noticed two women leave without paying. He followed them into the parking lot — and then tailed them into south city. He says the women spotted him when they got out in front of a four-family flat in Southwest Gardens and called to someone inside. A man then popped out and fired at the victim, hitting his car, investigators say. Police say the shooter was Higgins. He lives in the 2100 block of Portis Avenue, which is in Southwest Gardens. St. Louis police Detective Melissa Foster, who was working on the earlier kidnapping cases, was also able to identify him from tattoos. She had been reviewing ATM video from the first robbery and noticed one of the suspects had some distinctive ink. "I observed identifiable tattoos on an individual's hand and wrist who attempted to use [the victim's] debit card," she wrote in a probable cause statement. "Those tattoos matched tattoos that Defendant had on his hand and wrist." 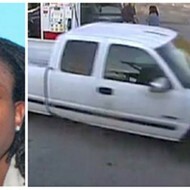 When Higgins was arrested, she said, he was still carrying a cell phone belonging to one of the victims. The teen was charged with eight felonies, including kidnapping and robbery. He was jailed on $500,000 bail. His accomplices haven't been charged.